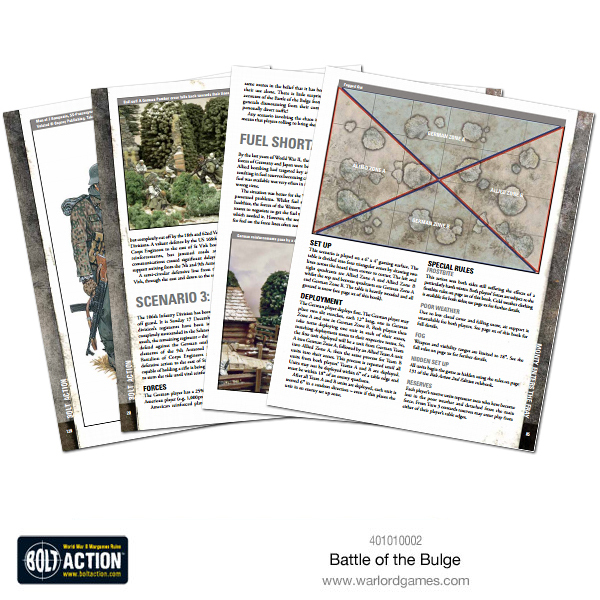 Author of the Bulge supplement is Mark Barber, but he thanks on the first and very last pages the Bolt Action community for their support in this project. He's new to the Bolt Action supplements, but can look back at a few Osprey publications. Direct customers and pre-orders will receive as usual a special miniature along with their book. In the case of Battle of the Bulge this is Joachim Peiper, SS-Sturmbannführer, who is although covered rule wise in this book. After the landing of the allied forces in Normandy in 1944, Germany was driven back in western europe. But later that year, in December 1944 the german forces launched a surprise offensive against the Allies. 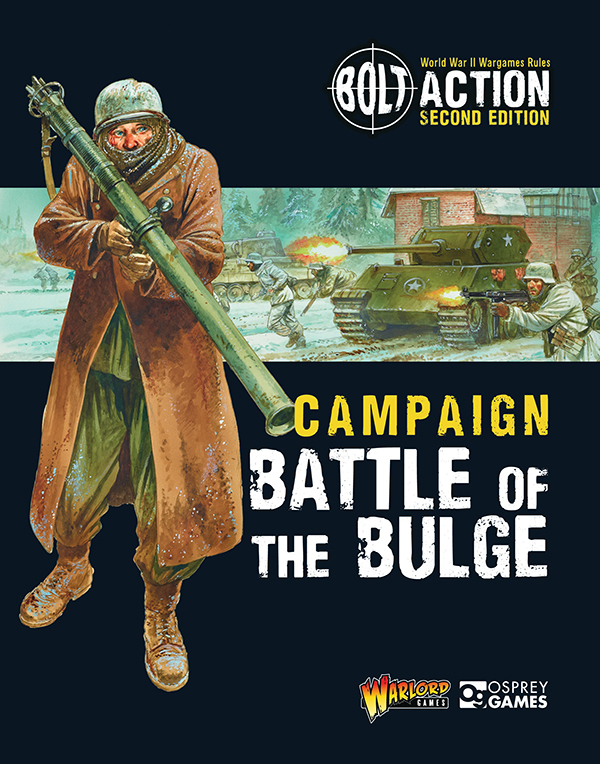 Compared to the other campaign supplements, that cover a hand full of chapters with multiple scenarios each, Battle of the Bulge is broken down into smaller thematic pieces, covering only one scenario each with the exception of "Monty enters the Fray" with two scenarios. From the historical story point of view, the campaign covers the back and forth of the front line. The germans being pushed back by the initial attack in France, the german army capturing the belgian city of Bastogne and the later fights in the Ardennes. 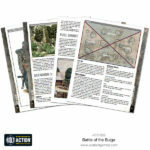 Battle of the Bulge is covering 12 scenarios on ~ 100 pages of its 124 pages in total, but covers an armylist for the Free French and a final chapter / appendix on special rules for the harsh winter weather and fox holes. As the first supplement for the second edition, it was interesting to see where the expectations would move and what would change. It benefits from the same upgrades as the rulebook, but as the supplements themselfs were getting better and better with each release (more experience with the work, more ressources to grab from - miniatures, artwork etc. ), it is "only" a small step forward. This is not a bad thing, as the books are already on a very high level of quality. Actually the only thing missing from the books would be a few maps, that cover the movement on the frontline and would help to locate the theatres of war in relation to eachother. The campaign starts between June and September '44 and goes on until January of '45. Beginning with the retreat of the german forces through Belgium after Operation Overlord, the further expansion of the Allied lines into Europe begins to slow down due to the resistance of the german army along with the hard winter taking its toll on both sides. The counter attack of the germans on the Western Front was a high risk gamble, so desperate measures were taken, that are covered with the rules for Operation Greif and Kampfgruppe X, Y and Z. 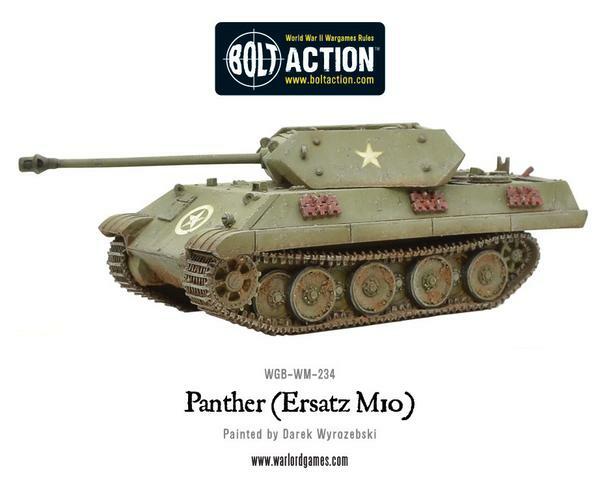 Almost every chapter covers new units, with Intelligence & Reconnaissance, military police of both sides, new US Airborne units, the Einheit Stielau with Ersatz-vehicles and even convict units. On top of that, you'll find rules for chaplains as well as four new "legendary" characters in this book, including José Mendoza López, Joachim Peiper, Sgt. James 'Jake' McNiece and 1st Ltn. Ronald Speirs. As mentioned above, the 12 scenarios of Battle of the Bulge are not categorized into campaign chapters as in the other books. Actually the only chapter covering two scenarios is "Monty enters the Fray". 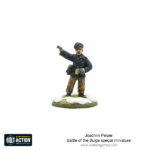 How plays Battle of the Bulge? This is a late war theatre of war, which opens up the access to some heavier gear compared to the other campaign supplements. But with the deception of the Unternehmen Greif units, the terrain heavy table set ups of the campaigns, rules for fortification and mine fields as well poor weather / fog, this is going to be a much different gaming experience compared to open battles. You'll need more terrain for these scenarios than you might be used to and advancing might be trickier, depending on your units, as the strategy will be more to spot the enemy and / or lure him into making a mistake and using that to your advantage. Beyond that, this supplement is more about bringing certain themed platoons and units with the appropiate rules onto the table. Captured vehicles were a huge topic over the years of war, but the Unternehmen Greif is even beyond that. And with this book, these units, along with the signature feel of this desperate battle, that many know from stories, movies and other sources covering the Battle of the Bulge, is brought appropiately onto the table with matching rules. The latest supplement "Operation Sea Lion" is already available and is covering the plans of a German invasion of Britain in 1940. Thanks to the Osprey Games catalogue we are already aware, that there will be two more supplements in the second half of 2017, with the supplement for the New Guinea campaign, bringing further attention to the Imperial Japanese, US Americans and Australians. And to the end of 2017, around November, the Road to Berlin will be released and will most likely go into more detail about the very late years of war than Battleground Europe and Ostfront did. As with the IR troops in this book, I assume that Road to Berlin might even cover some further prototypes and what-if content. Due to the popularity of Operation Sea Lion, there will be a second book on that topic, Operation Gigant, released in a few weeks from now. Operation Gigant will go more into detail of the theoretical occupation of Great Britain. 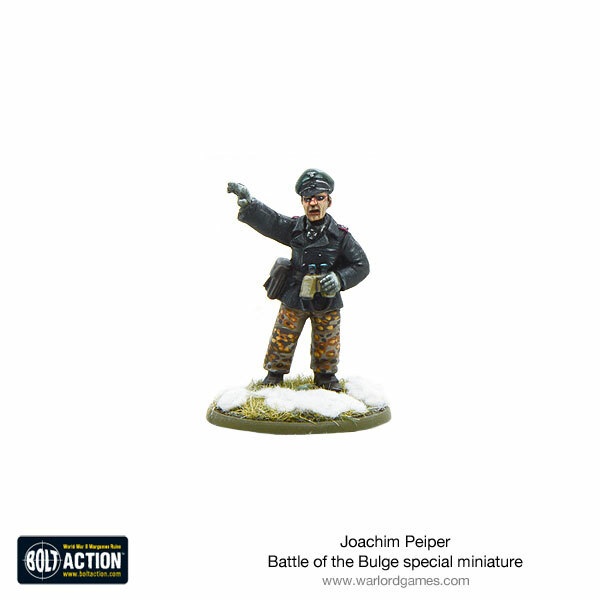 Battle of the Bulge is well done with a lot of matching content. New units, new scenarios and new rules to accompany both of them. As usual with the supplement, the depth of the information is rather basic, so if you want to go into detail, you'll need additional ressource like Osprey or Wikipedia. It would be appreciated, if Osprey / Warlord would include maps, to better follow and understand the campaigns. 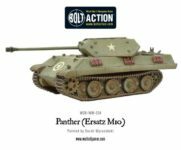 Never the less, this is a worthy supplement to Bolt Action. High quality of layout and composition at a still reasonable price of 20 GBP. It opens up a new chapter, that gives you the opportunity to paint winter-camo on vehicles and infantry, build new terrain and get that Band of Brothers episode 6 out again.